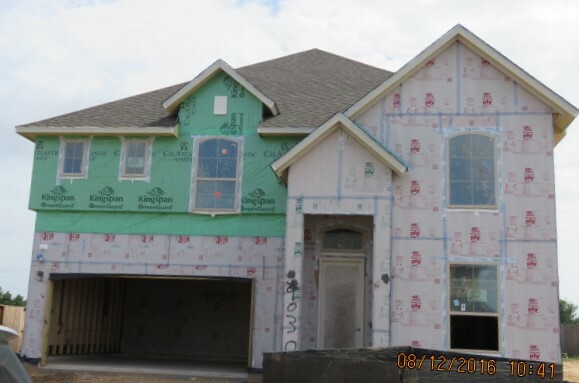 We, at Foresight Engineering & Inspections, are very well experienced in evaluating and performing new construction inspection for over 30 years. The first phase of a new construction inspection is performed right before the foundation is poured when all reinforcement is in place and supported and all underground plumbing and electrical is in place. This important inspection assures you, as a potential buyer/client, if the anchor bolts are in right places & in sufficient amount, all the reinforcement is in place and is placed is in right location, proper supports/chairs are installed and are in proper place, ties in place & proper location, with proper clearances, cover, and much more. We also check for plumbing and electrical locations. Once the concrete is poured – it is all history. No one knows what went in and what was right. Please advise your builder that you want this inspection done and that foundation drawings should be available at the job site. This portion of the phased inspection is recommended when all rough plumbing, rough carpentry and rough electrical is in before any insulation and sheetrock are installed. Phased II inspection reveals all visible construction deficiencies and inaccuracies, improper connections and wiring, undersized/missing lumber, check for proper anchor bolt placement and other problems. This is a very important inspection because once the drywall is up, all deficiencies/problems get buried and covered. You should advise your builder to hold off on placing insulation and drywall if you want this phased inspection performed. This is the final inspection. It covers taking a closer look at the finished property, grading and drainage around the property, exterior and interior finish, quality of construction and checks for all visible uncovered structural/ cosmetic deficiencies/ problems, all plumbing & electrical work, HVAC system, all built-in appliances and all other items on a normal home inspection. This phase may include micro-elevation survey for historical documentation.